Master Feed of all episodes on TEN. Total Listening Time: 7 days, 20 hours, 59 minutes and 25 seconds. (Causality) YES THIS. When John goes off on a tear about engineering ethics and you can fully feel his passion on the subject, it gives one some hope for humanity. Another huge Positive: Causality episodes are evergreen, I often recommend them when a disaster comes up in conversation. (Causality) I can honestly say that I have spoken up about issues that I might have just 'let go' because of Causality. I have also started to communicate more clearly and explicitly at work to remove ambiguity and reduce miscommunication. (Pragmatic) I enjoyed talking with John about my favorite video game series, The Legend of Zelda. (Causality) Yes. Let's also remember the shameful people who overrode the engineers raising alarms because they were worried about time and money. As John points out in Causality episode 8, waiting even one more day would have probably prevented this outcome. 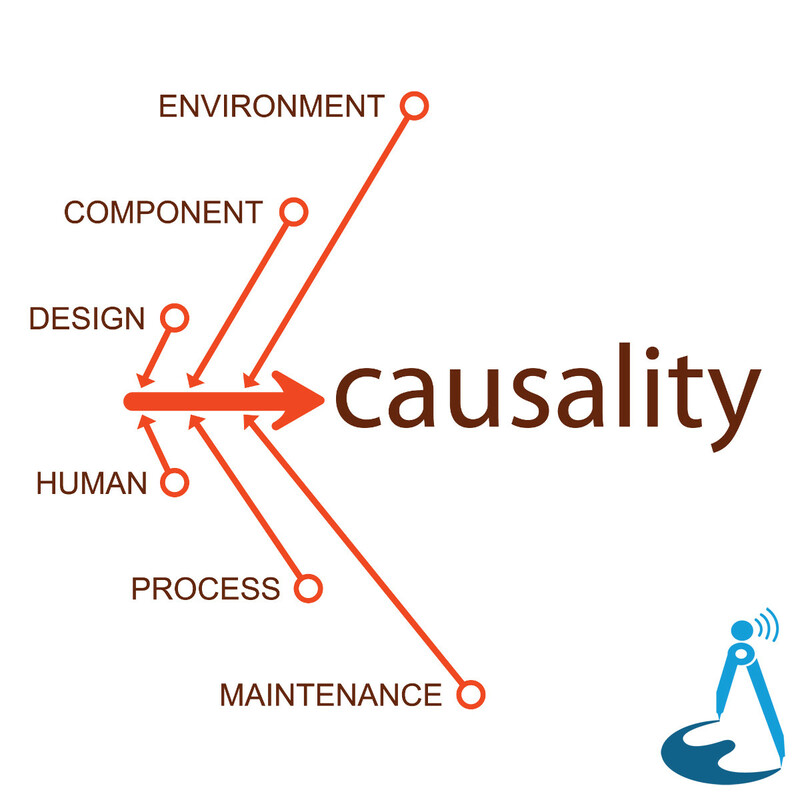 (Causality) Great episode of @CausalityShow as a Quality Engineer the phrase legacy knowledge makes me cringe. Put it in a damn procedure. (Causality) been obsessing over the @causalityshow podcast: engr breaks down disaster in detail and gets to the moral background of engnrng. (Causality) Causality - a fortnightly reminder of human frailty and hubris. Spellbinding frightening listening. (Pragmatic) Boys and girls - if you work in software or are Agile curious, I found this podcast to be REALLY informative. Check out the podcast series too ! Stellar job Mr. Chidgey and Mr. Liss ! Thank you ! (Pragmatic) Recommended @pragmaticshow to a friend earlier today. An absolute must-listen for anyone who enjoyed Hypercritical. 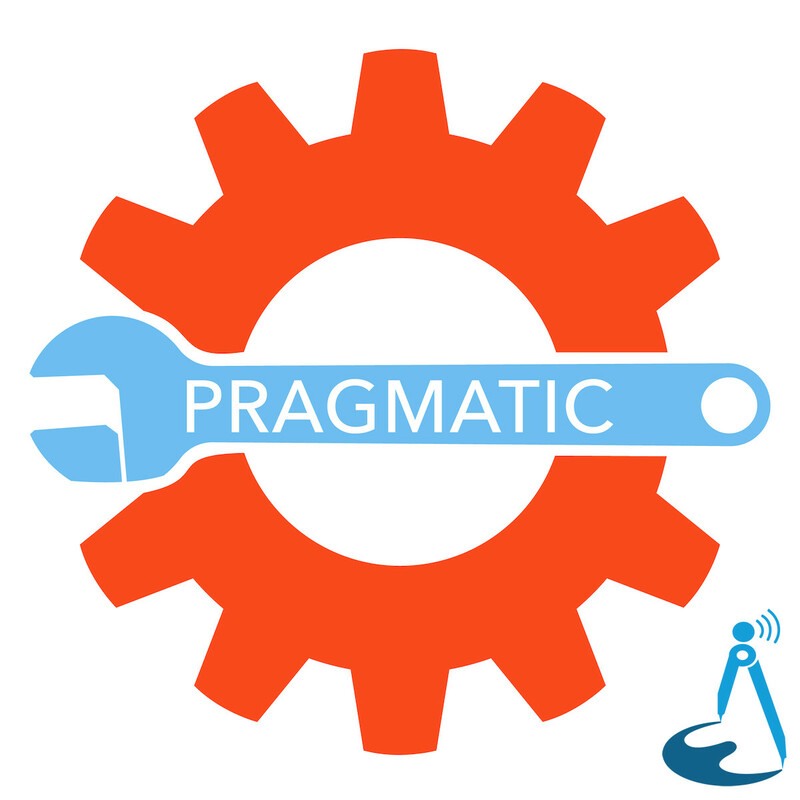 (Pragmatic) Listening to every episode of the @pragmaticshow since the beginning — they are so good. Highly recommended! 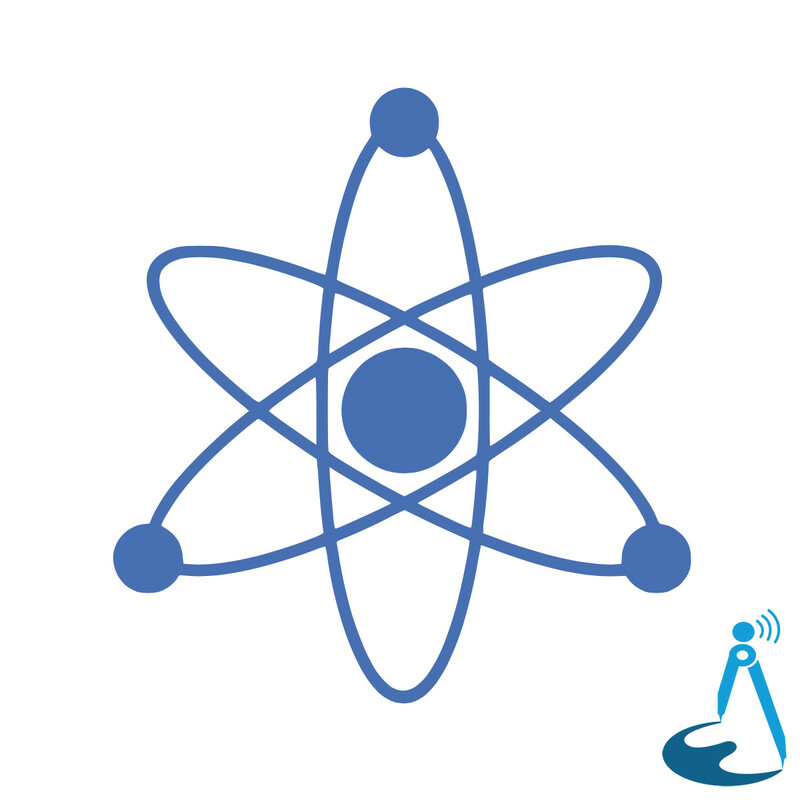 (Pragmatic) I highly recommend listening to @pragmaticshow, so many interesting things. Geek's paradise! (Pragmatic) . 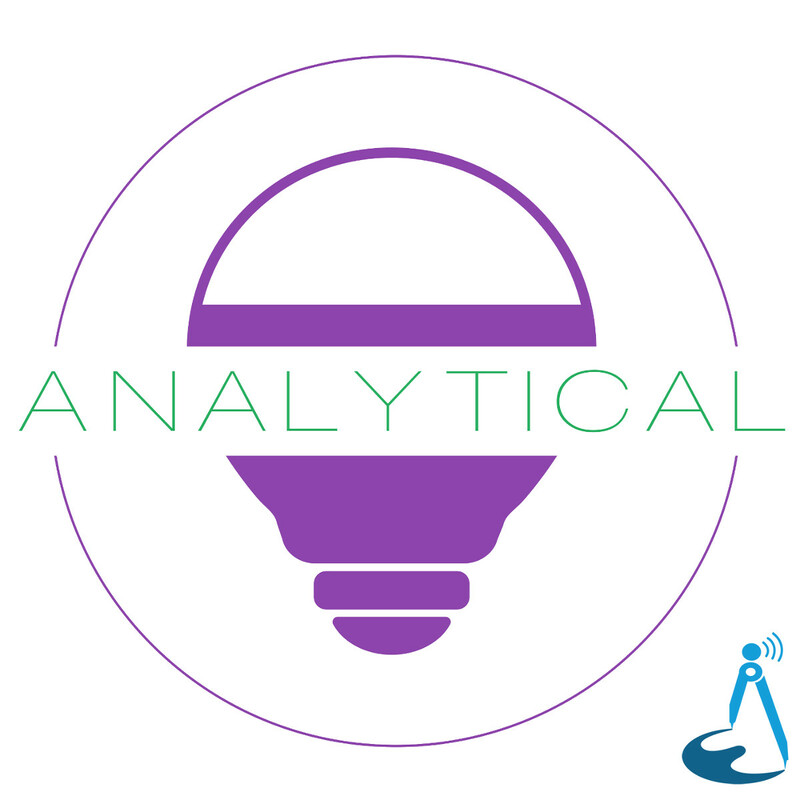 @pragmaticshow is a great podcast! I highly rec adding to weekly listening. Many thanks to @cgpgrey for mentioning on @HelloInternetFM. If you’d like to support the network as well, please visit our Patreon page. It’s all very greatly appreciated.